Our Belgian Cocoa E-liquid blend offers a robust flavor backed by a good throat hit and great vapor production. With dry cocoa undertones and a sweet chocolate top note, this well-balanced e-liquid blend is a great all-day vape. 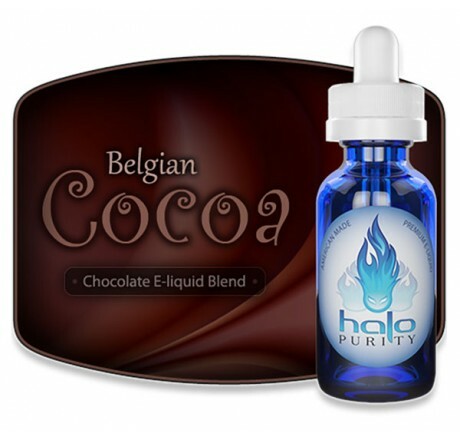 Unlike other overly sweet chocolate e-liquid blends, Belgian Cocoa E-liquid is engineered to be vaped all day long.